Joslyn Art Museum Gallery Talk with William Wylie 1:00 p.m.
Home » Art » Joslyn Art Museum Gallery Talk with William Wylie 1:00 p.m. Program begins at 1 pm in pavilion gallery 13 and will be followed by a book-signing in Joslyn’s ConAgra Atrium. Event is free with regular Museum admission. Advanced registration is not required. 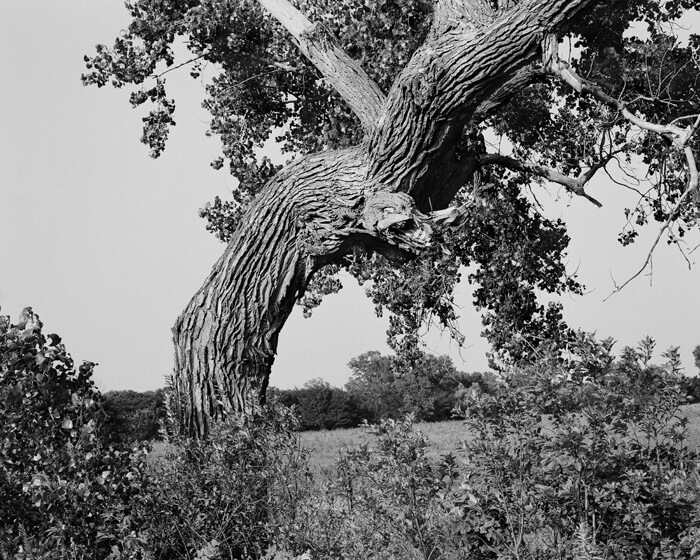 Join Chief Curator Toby Jurovics and photographer William Wylie for a stimulating discussion in the exhibition, Route 36, a series of fifty-four photographs capturing vast spaces of the Kansas Prairie. Wylie is recognized as one of the foremost contemporary landscape photographers, attentively documenting the Rocky Mountains and high plains for the past two decades. He has published four books of his photographs, all concerned with landscape and place, including Carrara (Center for American Places, 2009) and ROUTE 36 (Flood Editions, 2010). He received a Guggenheim Fellowship in photography in 2005. His photographs can be found in the permanent collections of the Metropolitan Museum of Art, National Gallery of Art, Smithsonian American Art Museum, and Yale University Art Museum. He lives in Charlottesville where he teaches photography at the University of Virginia. Wylie’s books are available for purchase in Joslyn’s Hitchcock Museum Shop.